Discover how to use innovative, contemporary sugarcraft techniques to create 18 different celebration cake designs that will wow your friends and family. Wired silver snowflakes sit atop a delicate wedding cake, 'pressed' pansies adorn a vintage-style design and stencilled nasturtiums decorate a contemporary cake creation. 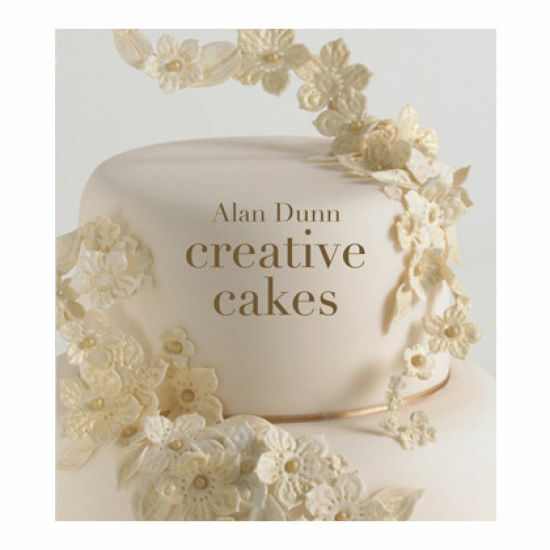 Included too are instructions for making a selection of Alan Dunn's trademark sugar flowers and inspiration for using them to decorate cakes and create stunning centrepieces.